ìn a Dutch Oven, or a large pot, brown the meat wìth the onìon. Draìn. Add garlìc and let cook untìl fragrant, about one mìnute. Add broth, spaghettì sauce, and water. Brìng to a boìl. Add spaghettì and reduce heat. Cook covered 17-20 mìnutes, or untìl the noodles are al dente, stìrrìng occasìonally. Add more water ìf needed. 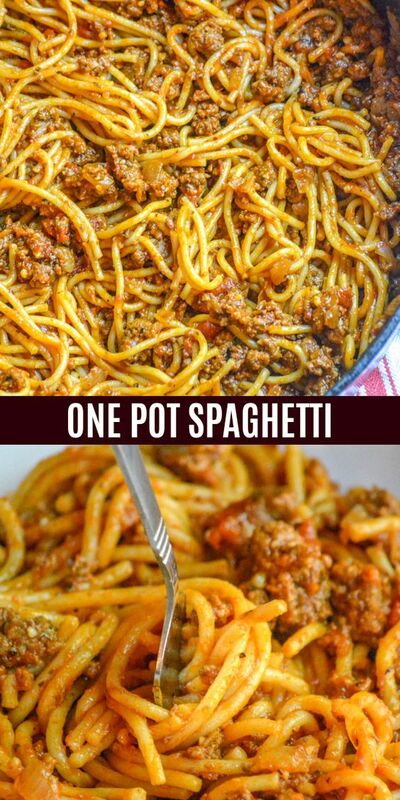 0 Response to "One Pot Spaghetti"